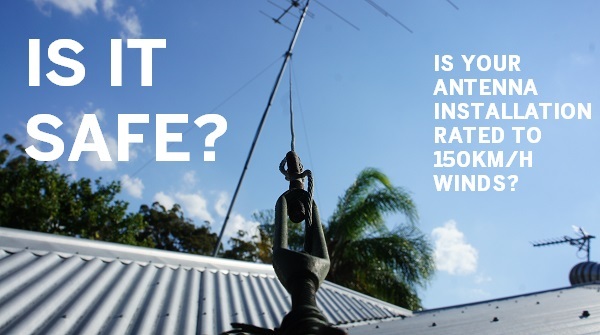 Are you putting up with low-quality TV reception in Townsville? 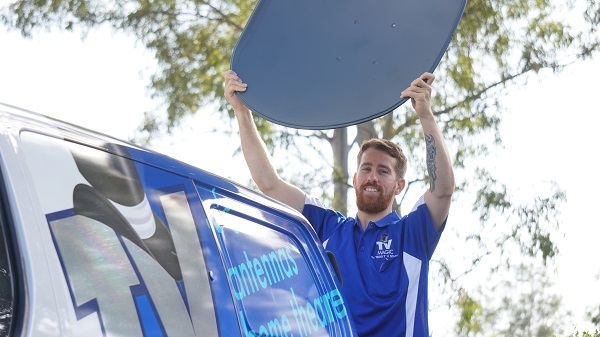 With Townsville antenna installation and pixelation repair, you'll be pleased to know that you'll have exceptional reception and TV performance! There's nothing worse than sitting down to relax on the weekend, only to find that your TV is pixelating and not performing to an acceptable standard. Maybe you've been experiencing low-quality TV for days, weeks or months. Alternatively, this may have only recently occurred. 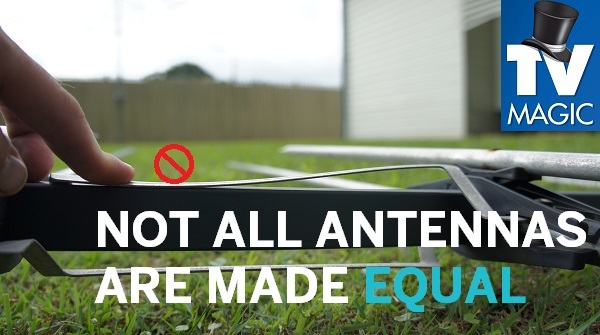 The good news is that the sooner you get onto it, the more chance you'll have to salvage the elements of your TV antenna's setup that do still work. We don't provide a band-aid solution. 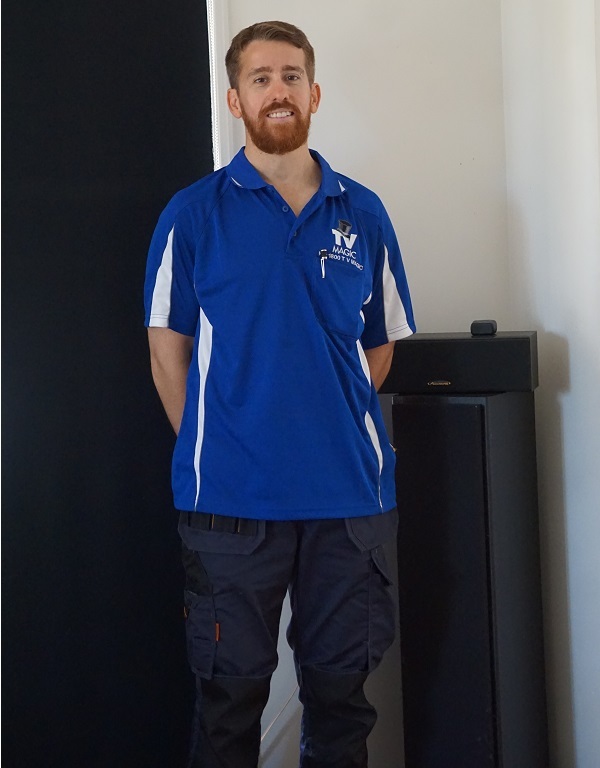 We're renowned for providing high-quality service and workmanship at competitive prices. 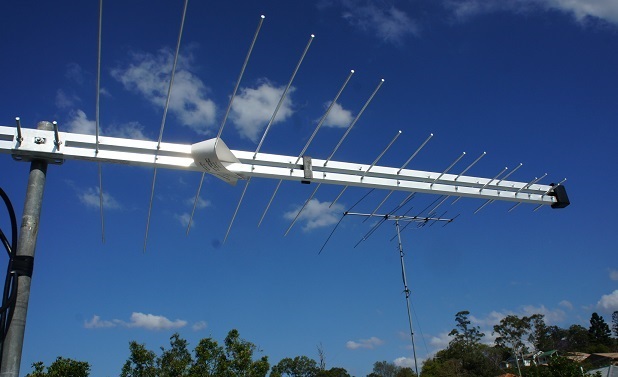 While some antennas are lucky to last 3-5 years, our TV antennas come with a 10-15 year guarantee and have been built to last. 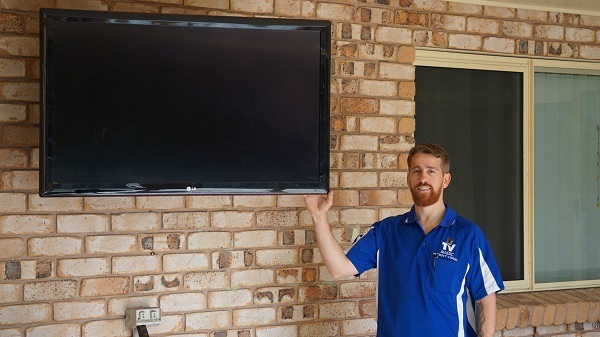 We will ensure that your TV is performing at a high quality once the job is done and leave you with a smile on your face. 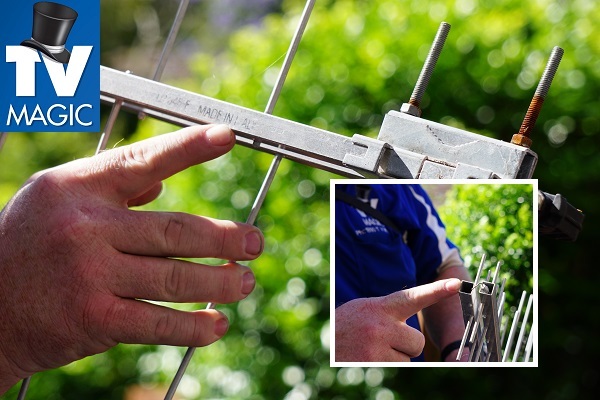 Our Townsville antenna installation and pixelation repair services provide you with the solutions to your TV issues. TV pixelation can be caused by a range of areas. 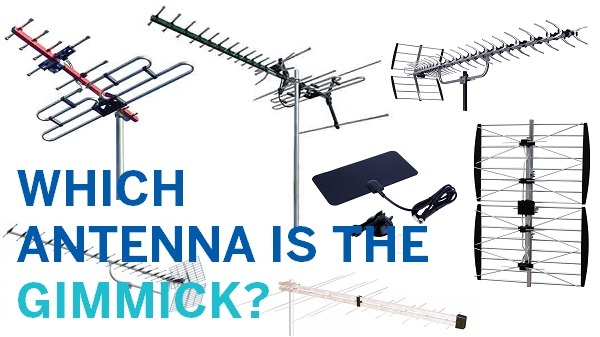 From worn splitters or cables that have been eaten through by rodents, an antenna that has perished in the sun or simply positioned in the wrong place. To your TV point itself or your TV's inbuilt tuner. 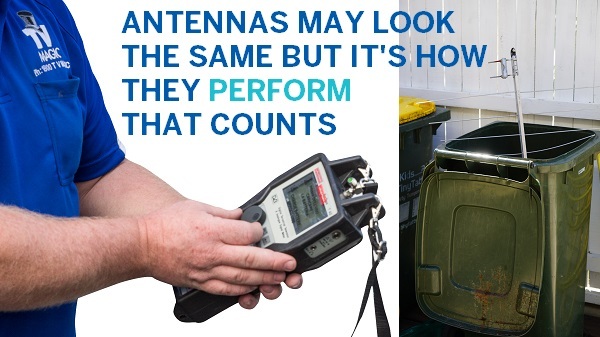 We use our state of the art signal measurement tools to ensure that you receive an accurate solution to your reception issues. From here, we provide you with a quote and get to work. It really is that simple. 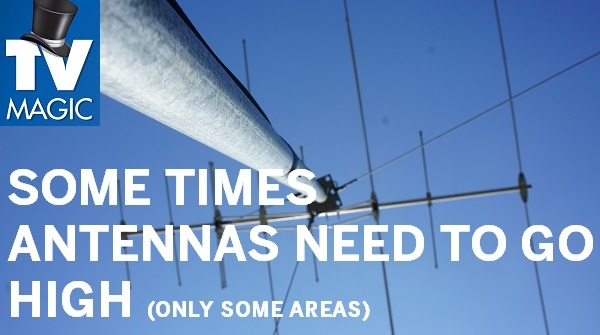 All you have to do is call us for your Townsville antenna installation and pixelation repair service today!